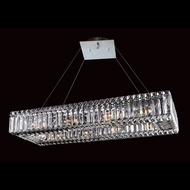 Allegri Lighting - Ceiling, Floor, Table ~ Best Price Guarantee! 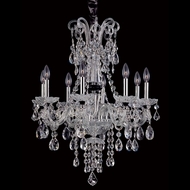 Allegri Crystal Lighting Fixtures - Chandeliers and More! 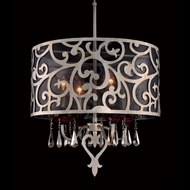 Hand-crafted, high-quality decorative iron lighting has always been synonymous with Kalco Lighting. Now, with the introduction of sister brand Allegri Crystal, Kalco is able to reach new heights in custom decorative lighting. Imagine combining the Italian Renaissance with the art deco d�cor era using modern metallurgy, manufacturing and craftsmanship, and you have Allegri. 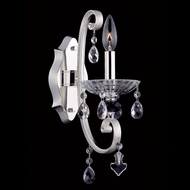 Allegri offers a wide variety of crystal and finish options including SWAROVSKI� crystal elements. Using up to eight layers of paint to get the master class look of the Renaissance chandeliers and sconces including 24 carat gold. 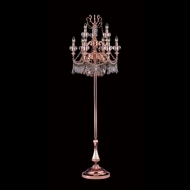 Allegri Chandeliers, pendants, table lamp and sconces are custom crafted works of art that would feel right at home in the Louvre or the Royal Palais in Paris, France. Elegant, opulent, extravagant and extraordinary, Allegri lighting fixtures are stunning sensations of style and sophistication. 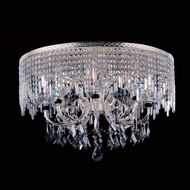 Fixtures designed and manufactured by Allegri Crystal are featured in five-star properties all around the world. Allegri & Kalco have extensive experience working with interior design firms, architects and specifiers on projects encompassing a wide range of design styles. From old-world traditional to cutting-edge contemporary lighting, their engineers are able to bring your project to life. They can provide you with engineering support through every step of the process, from concept drawings through installation. 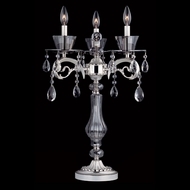 On a par with Crystorama & Elegant lighting, Allegri is top of the class when it comes to crystal chandeliers, sconces and all other varieties of crystal lighting.